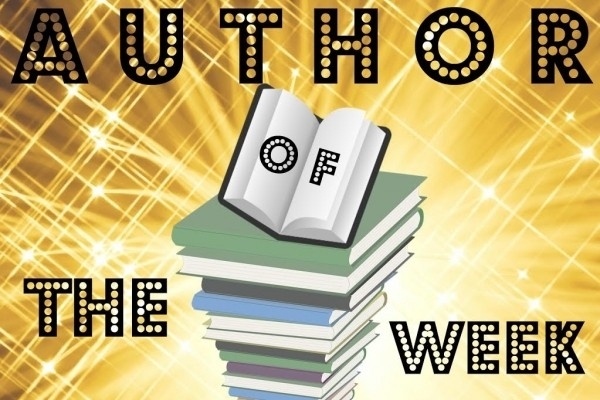 Introducing M Lynn, YABC's Author of the Week!! Lynn has a brain that won’t seem to quiet down, forcing her into many different genres to suit her various sides. Under the name Michelle Lynn, she writes romance and dystopian as well as upcoming fantasies. Running on Diet Coke and toddler hugs, she sleeps little - not due to overworking or important tasks - but only because she refuses to come back from the worlds in the books she reads. Reading, writing, aunting … repeat. Ten year old Persinette Basile was forced to flee the palace of Gaule for her life. Now at eighteen, she must find a way to return in order to obey a curse on her family line. As he's thrust onto the throne, forbidden magic, dangerous betrayals, and a complicated love could tear his reign apart. My niece is fairytale obsessed and for a while her favorite was Rapunzel. She made me watch Tangled with her - such a cute movie - and it gave me the inspiration. I wanted to write something she'd be proud of and think was cool. But she's four. I dedicated the book to her and her response to a book about her favorite princess was "Why did you write a boring book?" LOL. She meant one without pictures. Edmund. He's basically the sidekick throughout the entire series no matter who the main character is. He's funny, but also extremely loyal. Everyone needs a friend like him. There are some fighting scenes I love. I've always been an author people said was great at emotional scenes and dialogue. I love writing the romance bits. But action was my weaker side and I was very proud of how I stepped up my game for all the one on one sword battles - and there are a lot of them. Learn the business. Writing isn't everything. You obviously have to write the book, but you also have to spend time and money on learning how to sell those books. That's what separates the writers from the authorpreneurs who can make a living at this. The hair wrapping around the sword is so cool. My designer did an amazing job. I have two more books releasing in the Fantasy and Fairytales series and two upcoming contemporary series! Deaths. I tend to kill characters pretty regularly and end up bawling every time. In my newest book, I have a hanging scene and it completely destroyed me. Tyson. He's the main man, and he struggles with a lot in the new book. My memory. I can think of a scene in the shower word for word and then write it the next week when I get to that point in the story. I don't write a lot down. All my plotting is in my head.